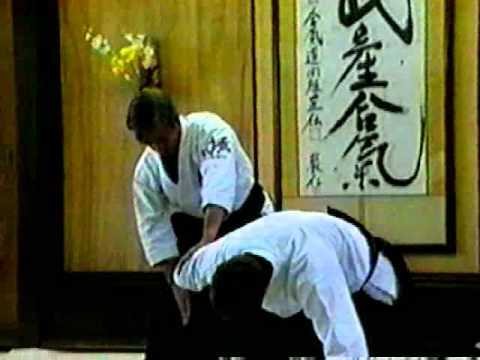 Info about "Irimi nage video"
Irimi nage (entering throw) is an Aikido technique where the defender enters linearly behind the attacker, gains the initiative and seizes him by the collar or neck with one hand while entering under the chin with the other arm and then downward to execute the throw. The “Irimi” concept involves entering deeply around or behind an attack to defuse or neutralize the attack. 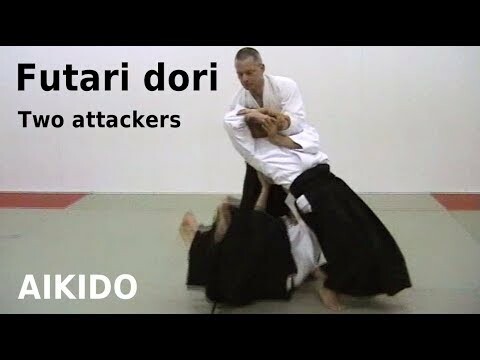 The concept of irimi teaches one to blend with or enter into an opponent’s attack to become one with the opponent’s movement and leaving the opponent with nowhere to strike. This movement is utilized during the moment of your opponent’s attack. 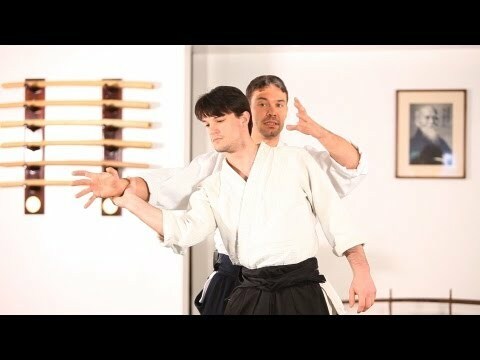 To complete the movement, you move out of your opponent’s line of attack to your opponent’s blind spot. When executed properly, you can strike your opponent with great force, combining his attacking momentum and your forward movement.